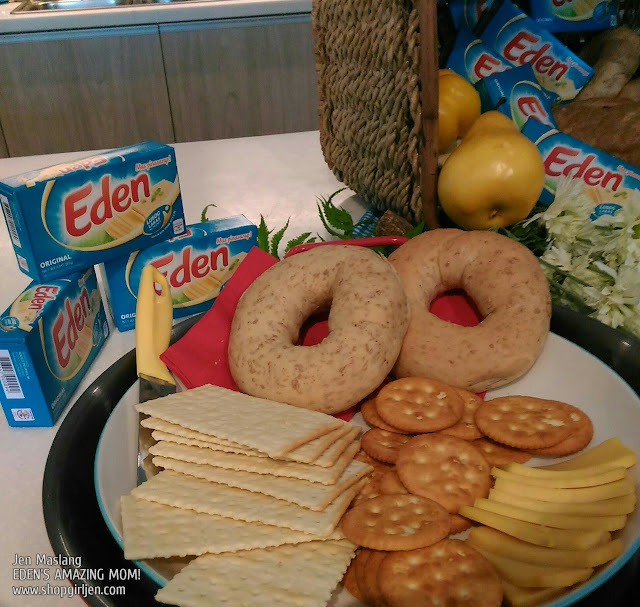 Eden cheese is not a stranger brand in our house. In fact, we've been using Eden for as long as I can remember. And now that I am Mom, this tradition was passed on to me, hehe. 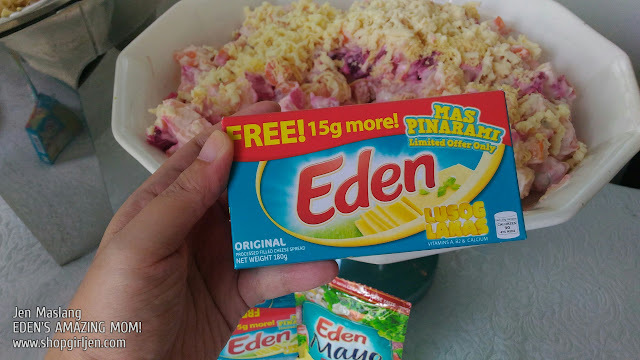 I am also a user of Eden and have been using it to add flavor to my dishes. But last week, I attended the Eden's Amazing Mom #ThisIsHowYouNanay event wherein we were introduced to the newest Mommy ambassador of Eden and taught us yummy ways to incorporate the Eden cheese to the dishes that I never thought would be possible. Mommy Star has always lived up to her name. 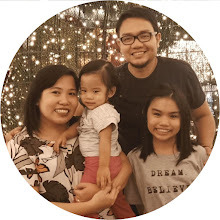 As a hands-on single parent, the working mom loves to share her mommy stories on Facebook. Through her kwela videos about the most random life hacks and helpful tips and tricks, fans and followers alike have grown fond of Mommy Star’s antics. Mommy Star loves to entertain her daughter during her downtime by singing her heart out and when she dances, it’s like no one’s watching! Mommy Star is truly a show of her own! 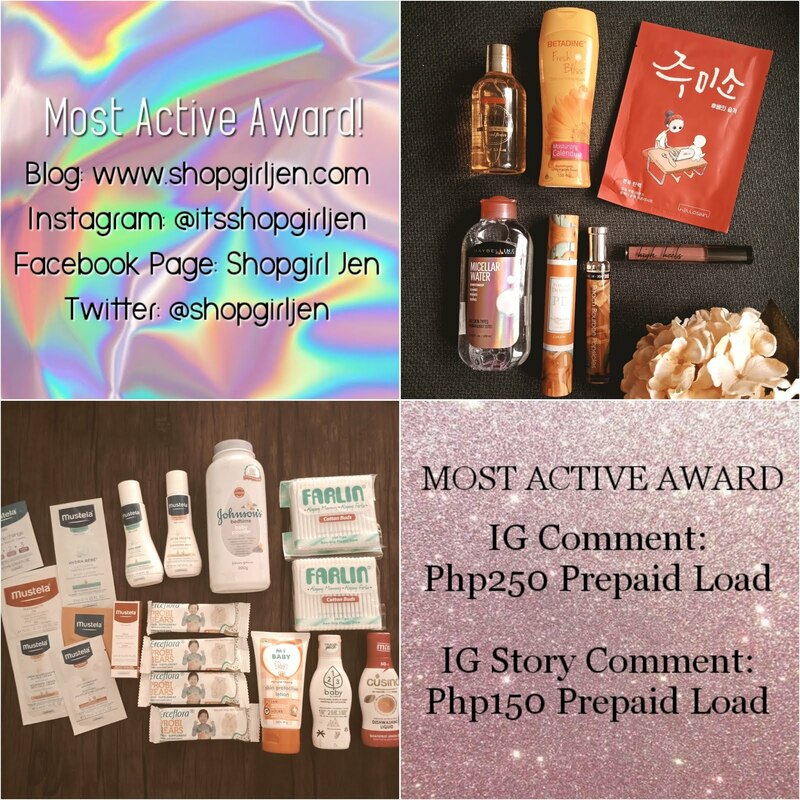 With a huge social media following, Mommy Star has attracted the attention of fellow social media stars who have collaborated with her in an episode for their respective channels. 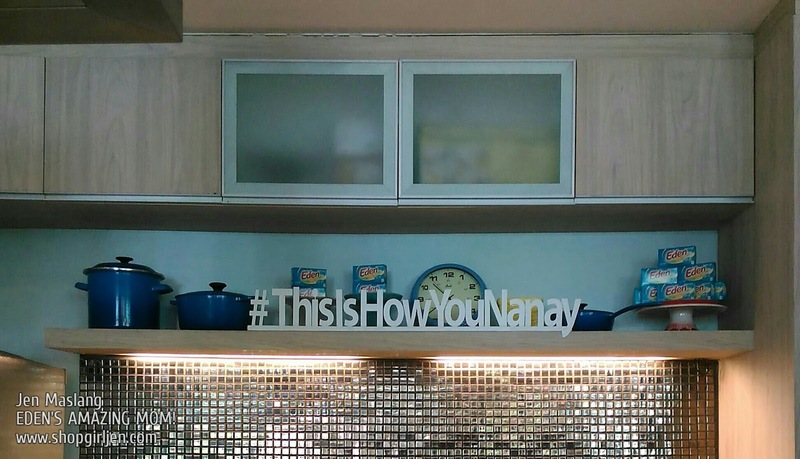 Mommy Star has also been guesting in several TV shows, proof that this ordinary mom is now a star in her own right. 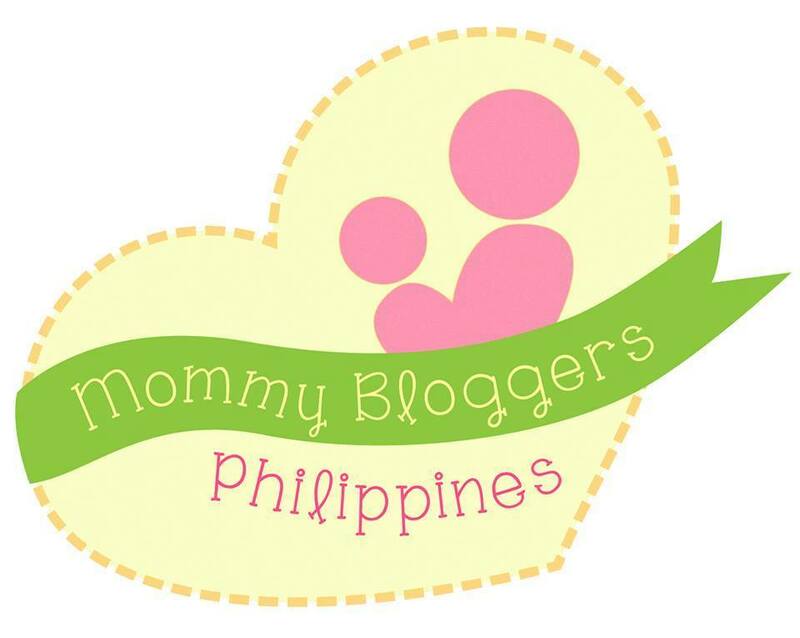 Truly, more and more mommies on social media get hooked on Mommy Star’s helpful parenting advices and mommy hacks. 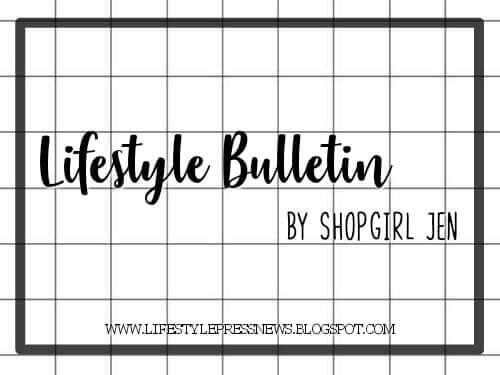 One of the most obvious favorite topics that Mommy Star likes to share on her page and through her vlogs is cooking and making sure that meal times are more fun and creative for her daughter. As a regular working mom who is hooked on social media, Mommy Star knows the importance of keeping food exciting so kids will always look forward to mealtimes and eat plenty. 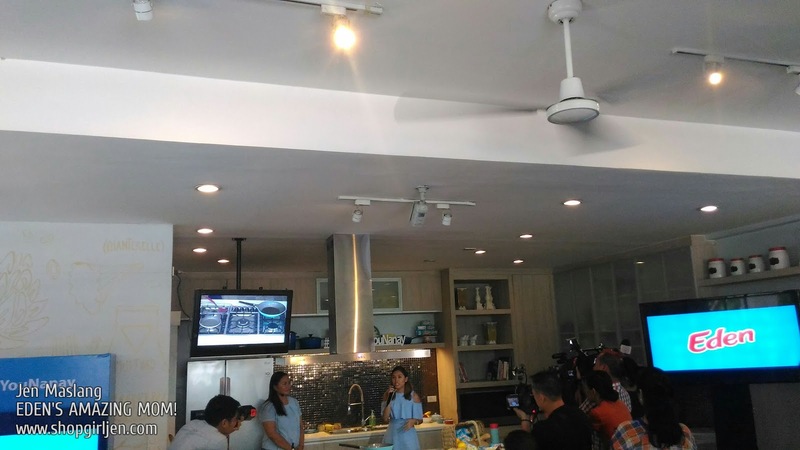 "My daughter is a not picky eater but napansin ko na (I noticed that) she does not eat as much when I serve her food that she has eaten many times before," shared Mommy Star. 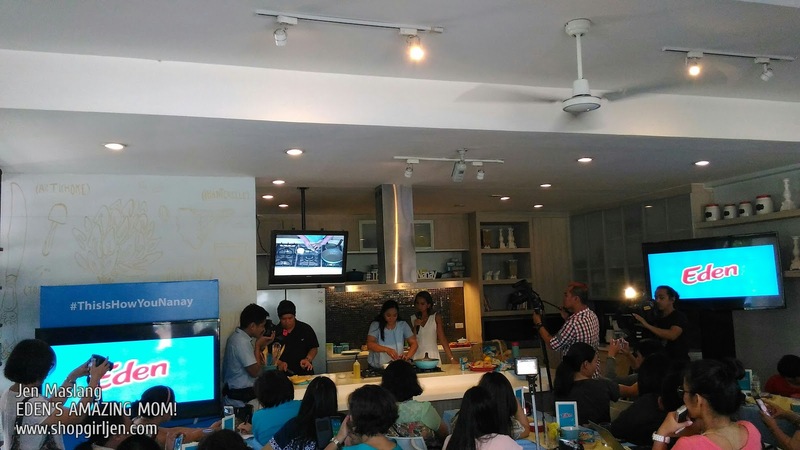 Here to help moms take ordinary, everyday dishes to the next level is Mommy Star. Discovered by Eden Cheese through social media, Mommy Star embodies the brand with her fun and cheerful character, love for cooking, and knack for coming up with cheesy delights. 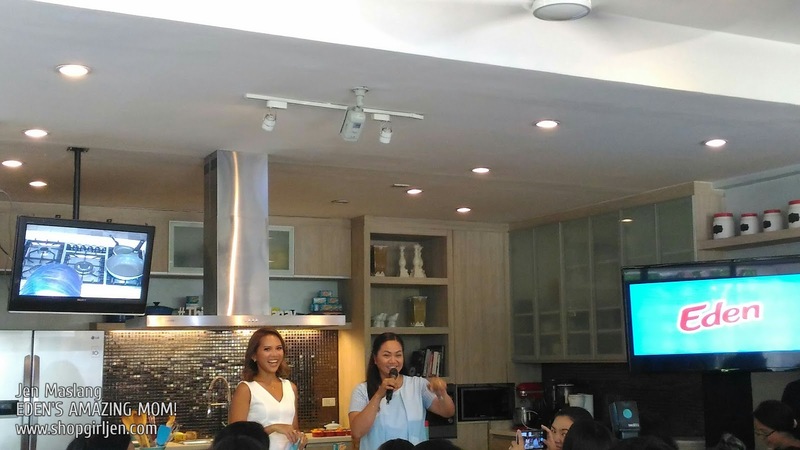 "We're happy we found Mommy and hope that she will be an inspiration for other mothers to be their own kitchen superstar. 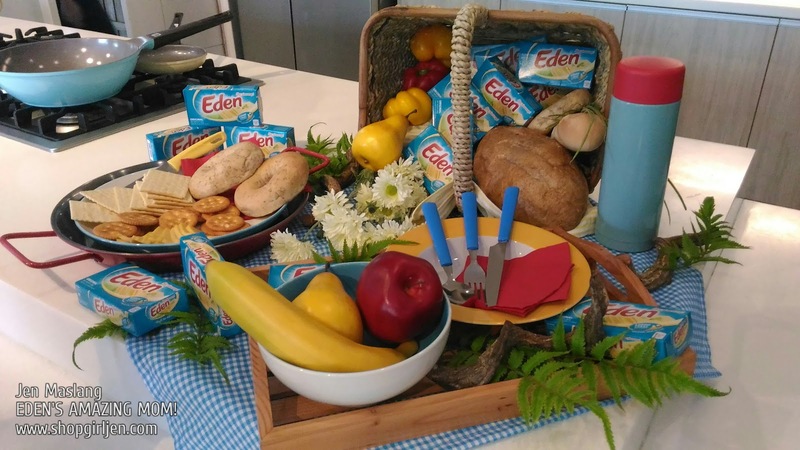 We're very excited about this project and look forward to seeing mommies everywhere share their own Eden Cheese recipes," shared Nikki Paras, Assistant Brand Manager for Eden Cheese Philippines. 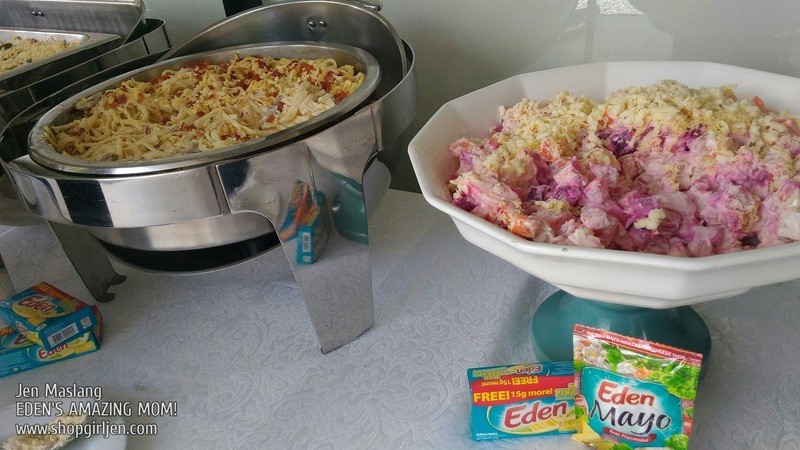 A product of Mondelez Philippines, Eden Cheese can turn any ordinary dish into an extraordinary meal --- cheesier and healthier. 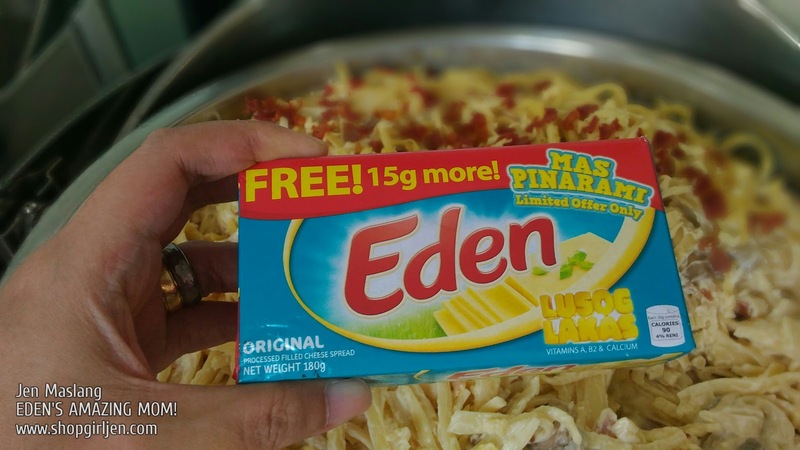 Whether it's a classic Filipino staple like pritong tilapia or a party must-have like sweet spaghetti, add Eden Cheese and these everyday dishes can become instant hits again. 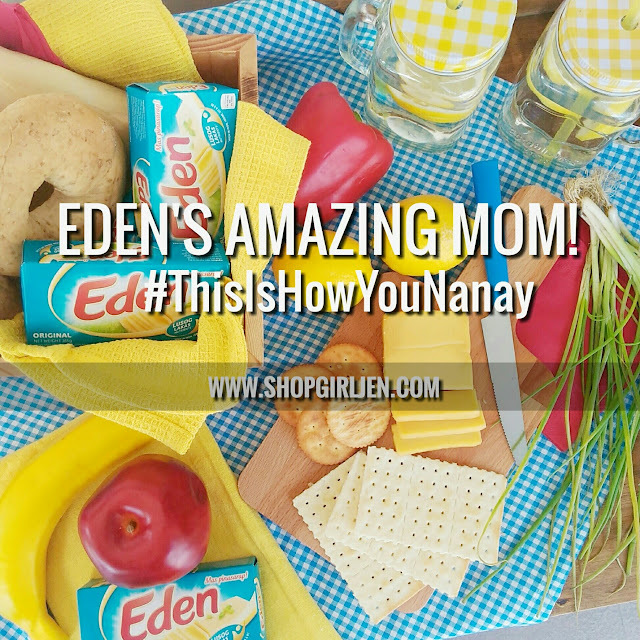 So mommies, take it from Mommy Star and make meal times extra yummy, extra cheesy, extraordinary for the whole family with Eden Cheese. 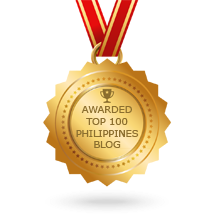 For more cheesy goodness, visit www.facebook.com/EdenCheesePH. You may also visit http://cheeseanything.com/ for more Eden Cheese recipes.